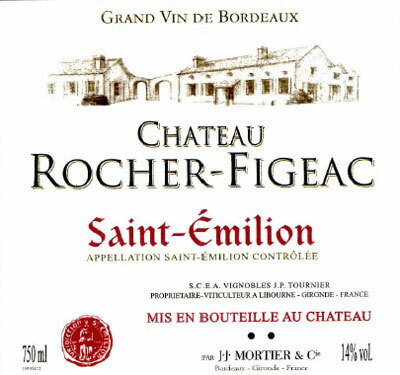 Château Rocher-Figeac was created in 1880 by M. Rocher, ancestor of the Tournier family who are the current owners. The property is located at "Figeac", a place located to the west of St-Émilion and adjacent to the vineyard of the famous Grand Cru Classé Château Figeac. The family also owns Château Rocher-Bonregard in Pomerol, thus producing two very fine, small production right bank wines that offer tremendous value and classic flavor profiles.